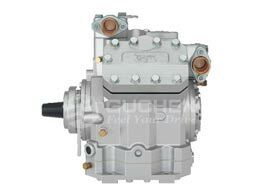 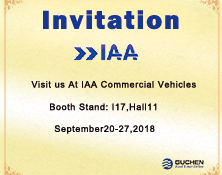 Guchen Industry will attend to the 67th IAA, and bring our Ecooler truck cab air conditioners, TR-350S,TR-450S standby truck refrigeration, bus ac spares parts, welcome to visit us! 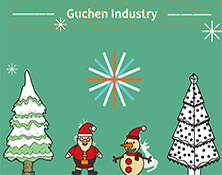 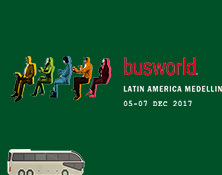 Guchen Industry will attend 6th BusWorld and bring Ecooer 2400 electric truck cab air conditioner and TR-350 truck refrigeration units there. 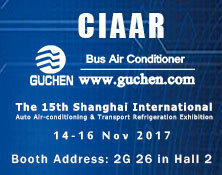 Guchen will attend the CIAAR in 2017 to exhibit our DC-10E electric minibus air conditioners, welcome to visit us there! 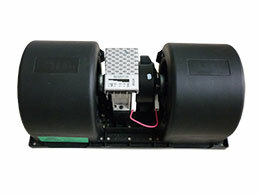 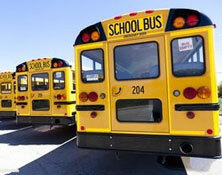 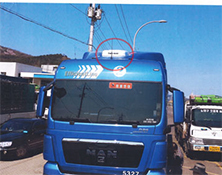 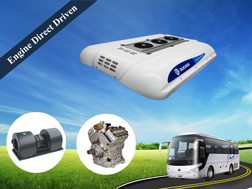 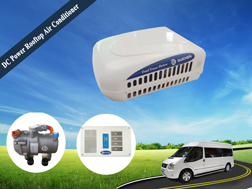 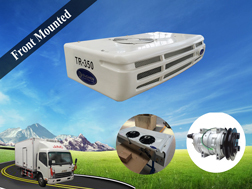 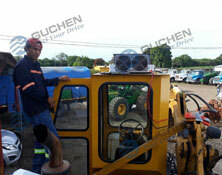 For 10-12m city buses air conditioners, we have different choices for you, let’s see. 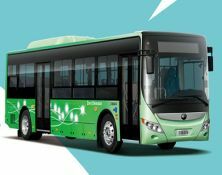 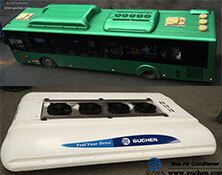 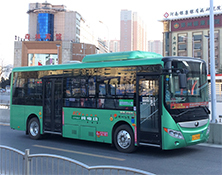 World New Trend: New Energy All Electric Bus Air Conditioners for "Green Bus"
Everyday you can fell the world new trend---new energy, so Guchen never stops supply New Energy All Electric Bus Air Conditioners for "Green Bus".